Here they are! One for every team in the NHL. Here are the previous ones I made for the 2017 and 2018 seasons. 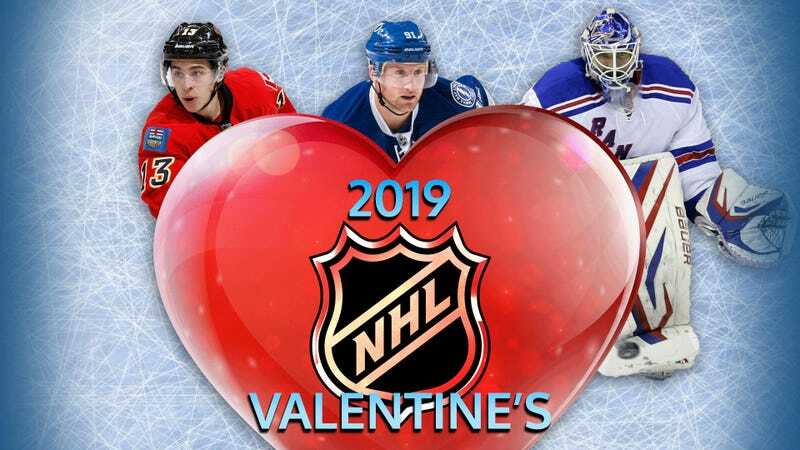 During the NY Rangers postgame last February 9th, MSG mentioned the Valentine’s cards I posted on Reddit. That was pretty cool to see Bill Pidto talk about them.